Snow-drizzled volcanoes and mirrored lakes nestled in the Andes mountains — see mother nature at her best on this extraordinary journey from Puerto Varas in Chile to Bariloche in Argentina. 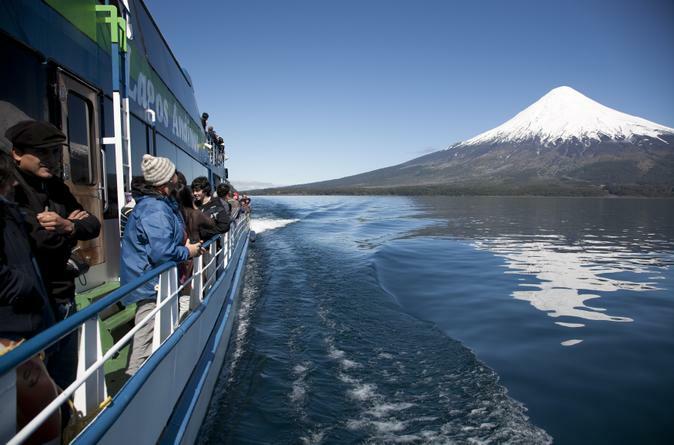 Sail across three lakes, Todos los Santos, Felix Frías and Nahuel Huapi, with Osorno, Pontiagudo and El Tronador volcanoes dominating the expansive landscapes. 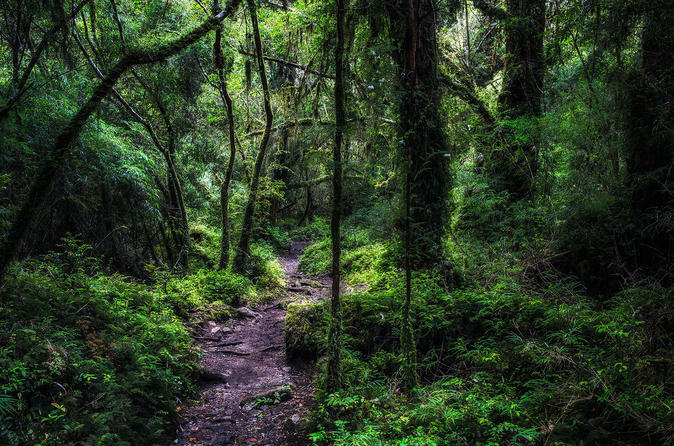 Inside Vicente Pérez Rosales National Park, feel the mist of Petrohué Waterfalls. Enjoy these breathtaking sights on a one-way or round-trip journey. Bus and boat transportation, pickup and drop-off from select hotels are included. You will be picked up at your centrally located hotel where you will drive to Pargua Community and then board one of the ferries traveling from Pargua to Chacao. After sailing for about 30 minutes on the pacific ocean waters through Chacao Channel you will have the opportunity to explore the village of Chacao and walk the beach of Arena Gruesa. 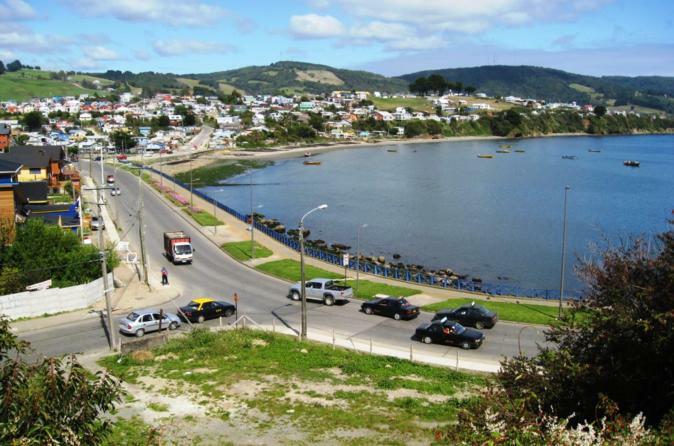 You will also tour the historic landmarks and markets of Ancud and visit some UNESCO-listed churches. 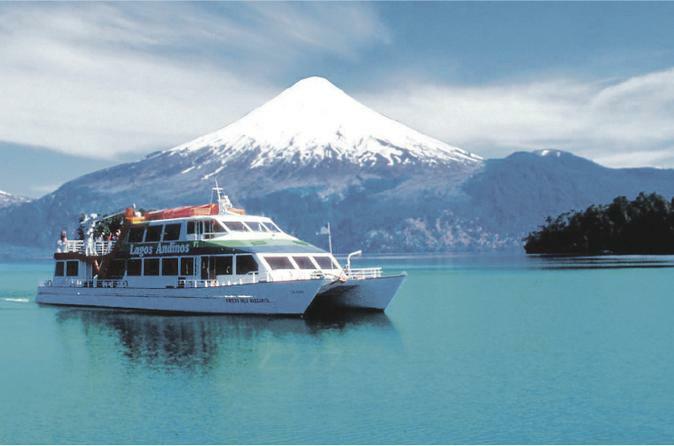 You will be picked up at your centrally located hotel and being your tour from Puerto Varas “The City of the Roses” where you will proceed to Osorno Volcano, by the shore of Llanquihue Lake. 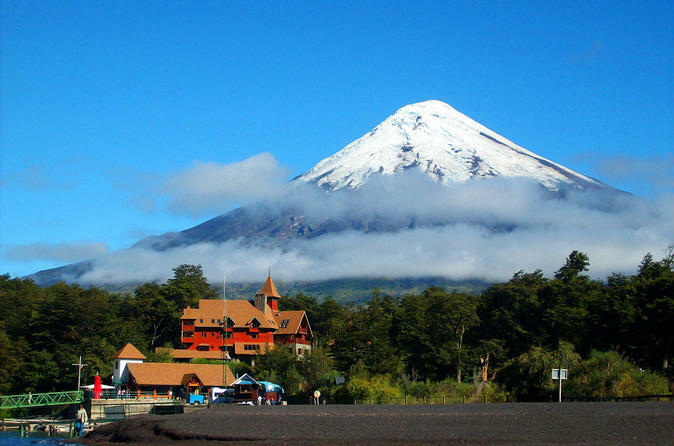 You will enjoy the amazing landscape with the Osorno and Calbuco volcanoes, until you get to Ensenada and start to ascend to the Osorno Centro de Ski y Montaña. 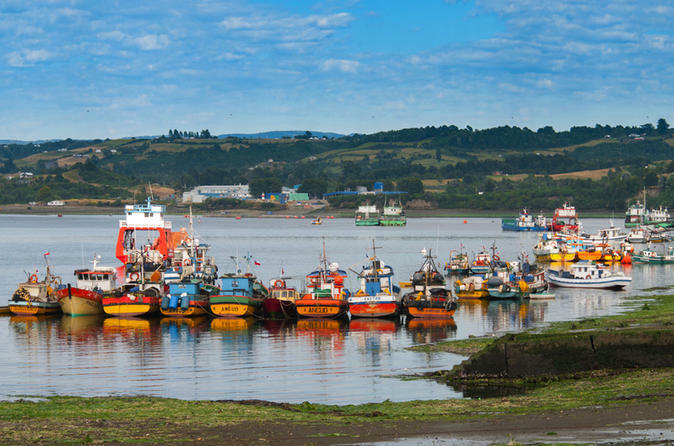 After being picked up from your hotel in Puerto Varas you will visit Puerto Montt and Puerto Varas and reach the highest point allowing you to have a panoramic view of Puerto Montt City. You will also visit the German Colonists monument and the Pelluco resort. This tour will only start from hotels and accommodation centrally located, it will not start from Cruiser ship or from the Puerto Montt port. 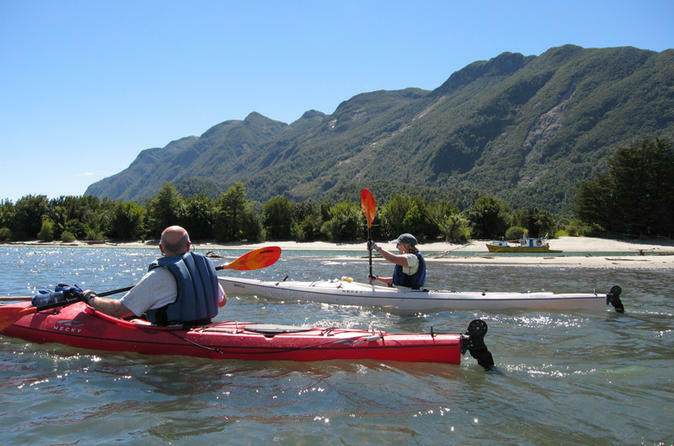 You will be picked up at your centrall located hotel and continue on to pick up your kayaks and start paddling the calm waters of the river to Petrohué to the hot springs of Ralun and entrance to First Chilean fjord. This tour will start from hotels and accommodation centrally located. It will not start from Cruiser ship or from the Puerto Montt port. You will be picked up at your centrally located hotel and proceed on your tour from Puerto Varas. 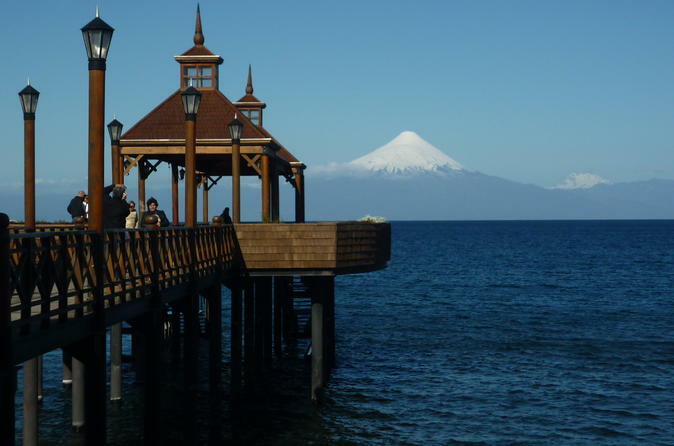 The town of Llanquihue is located 23 miles (7 km) north from Puerto Varas. In this tour you will learn about the big industrial activity of this zone. Some of these activities are working with dairy, forestry and fishery. Salmon farmers are also important, seaweed processing plants, cured meat and pork sausage industries are one of the most famous in Chile. We begin our tour from Puerto Varas, taking the Settlers Road which will allow us to cross the city to the edge larch coastal city of Puerto Montt. From here we will take the Southern Highway through the village until the Alerce Andino National Park. 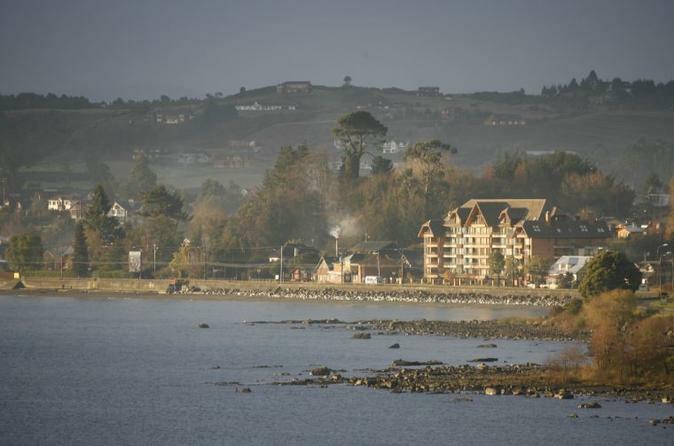 You will be picked up at your centrally located Puerto Varas hotel and join this 6-hour tour. Prepare to descend the Petrohué river through rapids class III and IV for a 2- hour rafting trip accompanied by fantastic scenery composed of the Andes Mountains and a wide variety of birds and intriguing vegetation. 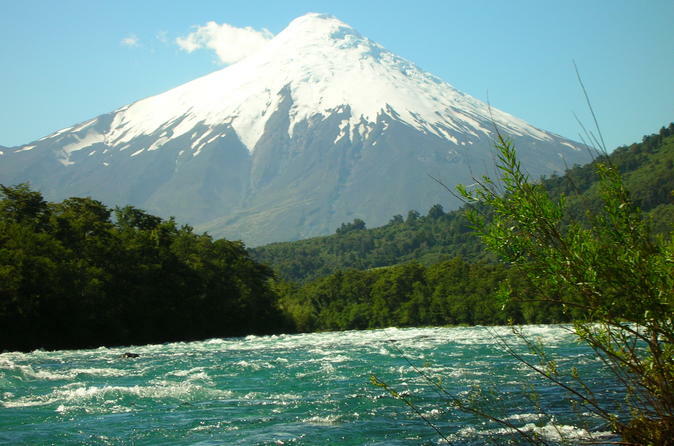 You will be picked up at your centrally located hotel and then begin your tour from Puerto Varas going to Osorno Volcano by the shore of Llanquihue Lake where we’ll enjoy the amazing landscape with the Osorno and Calbuco Volcanoes. This tour will only start from hotels and accommodation that are centrally located. It will not start from Cruiser ship or from the Puerto Montt port. You will be picked up at your centrally located hotel where you will start your tour. 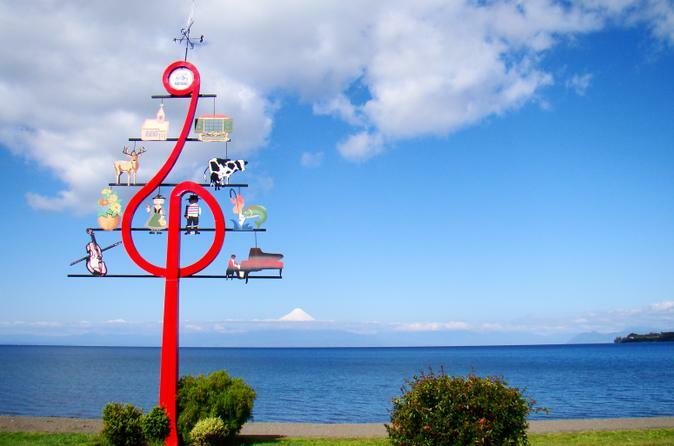 You will first visit the city of Llanquihue, which is famous for their sausages and where the Maullin River begins. This area is part of the ancient Route of Settlers. In the city you will visit the Memorial to the German Colonists, and then continue along the Llanquihue Lake to the Frutillar city. This tour starts from hotels and accommodation centrally located. It will not start from Cruiser ship or from the Puerto Montt port. 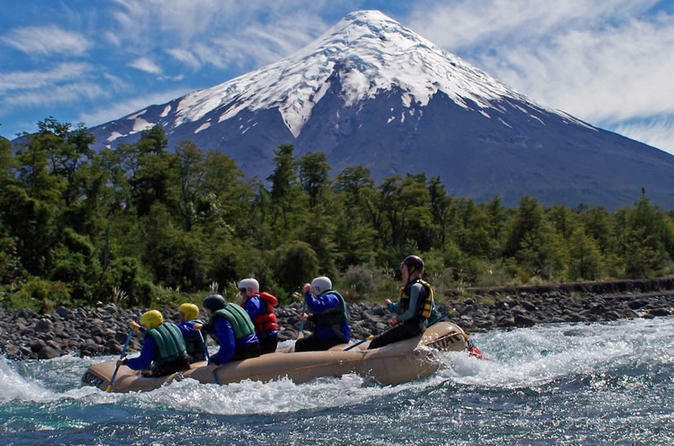 After being picked up from you centrally located hotel you will start this full day tour from Puerto Varas also called "The City of Roses" into the Vicente Perez Rosales National Park bordering Lake Llanquihue. You will visit the mouth of the Fish River, the towns of La Poza and The Cliffs, then go down to the city of Ensenada, where you will visit the Petrohué. This tour will start from hotels and accommodation that is centrally located. It will not start from Cruiser ship or from the Puerto Montt port.